People have been using White Willow Bark (Salix alba) for thousands of years as a form of pain relief. It is a natural treatment for pain caused by injuries or illness, such as sore joints, headaches, arthritis and fevers. 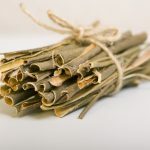 Derived from the white willow tree, which is native to Europe and Central Asia, White Willow Bark is a natural source of salicin, a similar compound found in Aspirin. 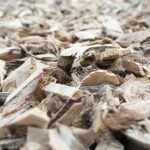 Why is White Willow Bark good you? 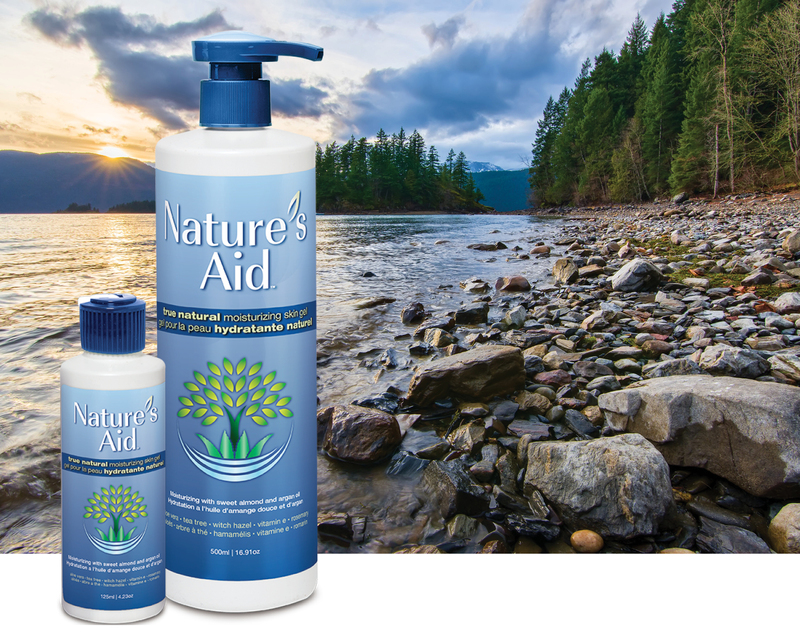 Protects and nourishes the skin. White Willow Bark is high in antioxidants, which helps protect the skin from the damaged caused by free radicals. As a result, health and beauty formulators often use it in skin care products. Willow bark can help reduce wrinkles, pore size, and improve skin radiance, and overall appearance. It soothes sore, inflamed muscles. White Willow Bark is fantastic analgesic properties and anti-inflammatory properties. This makes it a tremendous pain reliever for everything from headaches to sore muscles. Effective astringent and antiseptic. People have used this extract over the years for everything from cleansing the skin and scalp, a treatment for dandruff, a compress for burns and wounds, and even insect bites. Plus, its astringent properties mean it is an excellent addition to skin care products as well. You will find White Willow Bark in our True Natural Muscle Balm because of its analgesic, anti-inflammatory and antioxidant properties. The salicin, the analgesic compound found naturally within Salix alba, is proven to be effective pain relief. 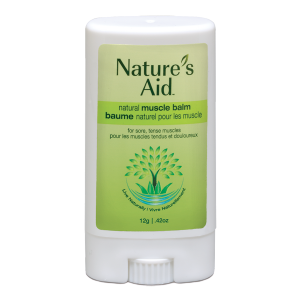 When you apply our muscle balm, it penetrates this skin to help soothe sore muscles and joints pain caused by everyday activity. With muscle and joint pain often comes inflammation, which can elevate the pain symptoms. Applied topically, Willow Bark can reduce inflammation and soothe the symptoms related to arthritis, carpal tunnel and joint pain. The antioxidant compounds can help increase blood flow to the skin, therefore further reducing inflammation while also protecting the skin from everyday environmental hazards. There are no known concerns when using White Willow Bark topically, and no known tolerability issues report. But you should always avoid use if a known allergy exists.